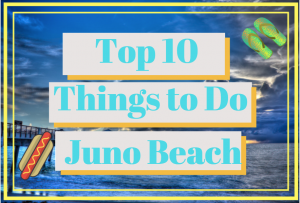 Up next in our Top Ten Lists we take a look at the Top Ten Things to Do in Juno Beach, FL. Juno Beach is a small beachside town located just south of Jupiter, Florida and offers beautiful views of many scenic natural areas. After many years in the area, we have compiled a list of various hot spots that we love and hope that you’ll love too. At the bottom of the page, there is a map with all the points laid out according to the number provided. If you have any suggestions, disagreements, or comments please feel free to message us. 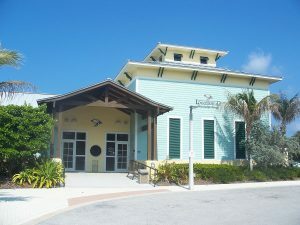 Over 35 years ago from August 15th, 2018, long-time Juno Beach resident and realtor Eleanor Fletcher started what is now Loggerhead Marinelife Center. After all her work over the years, Juno Beach is now recognized as one of the most active nesting beaches in the world! The Center offers daily events such as hatchling releases, fish feeding, public guided tours, and much more. This Saturday, August 18th, from 11AM-4PM the Palm Beach Gardens Mall is hosting the Marinelife Center for Marineline Life Day! Be sure to take a stop by for some merchandise and a raffle during your trip to the mall this weekend! 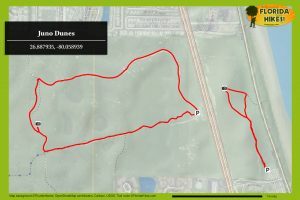 Located just down the road from the Marinelife Center is the Juno Dunes Natural Area. 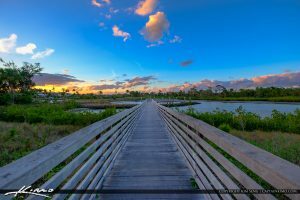 With over 4 miles of hiking trails located on the West and East side of U.S. 1, this natural preserve provides the botanical diversity that makes this a worthy destination for an early morning hike before the afternoon sun sets in. The observation tower at Juno Dunes East provides great views of the surrounding area of Juno as well as of the beach. Located in Juno Dunes West if you travel all the way to the Intracoastal you will be rewarded with the great views from the man-made cove. The cove also provides 6 boat slips if you are trying to access the area by boat. Head to the observation tower to get great views of the cove and of the surrounding area, and if you’re lucky you might catch a manatee floating around the cove. 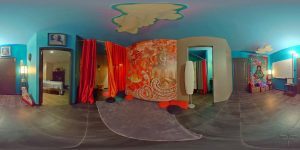 Let your senses float you to nirvana at the Transitions Float Studio in their Sensory Deprivation Pods. If you haven’t heard of these pods here’s the lowdown…”Flotation pods are a private, lightless and soundproof pod that allows you to float like a cork in 10 inches of clean, skin temperature water with 1,000 lbs of medical grade Epsom salt dissolved in it. This allows all of your senses to be deprived, negating the effects of gravity.” Benefits vary but include Stress Relief, Relaxation, Pain Relief, Meditation, Anxiety, and Depression Relief. The studio is offering an End of Summer Special: One 60-min float & One 30-min Infrared Sauna Session for $50!! Offer valid until August 31st. Go get your float on! 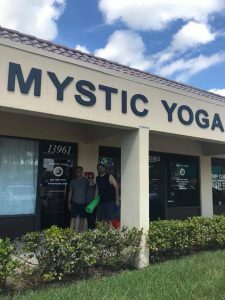 If your muscles aren’t fully relaxed from a walk through the dunes after the transition float studio then head on over to Mystic Yoga to stretch your muscles to the max. Mystic Yoga will help you achieve your full potential through their eight core disciplines that progressively develop each students self-knowledge and skill. All of the teachings are based on cross-cultural wisdom and first-hand experiences. They offer various class schedules as well as multiple events. Stretch your body as well as your mind! Now that your legs are in prime condition, visit Pedego Bikes to take advantage of a serene ride through the scenic Juno Beach area. They offer sales, service, rentals, and tours showcasing the highest quality electric bikes available in the world today. The best part about these bikes is if you don’t feel like pedaling then that’s ok because these bikes come with a throttle that can zoom you up to 20 mph! 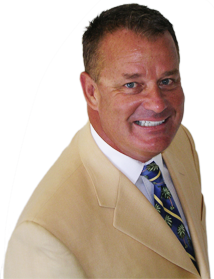 They have pricing plans based on an hourly basis. Stretch your legs (or not) with some of the best bikes around! The first stop you should take on your Pedego Bike is to the quaint and tranquil Pelican Lake. 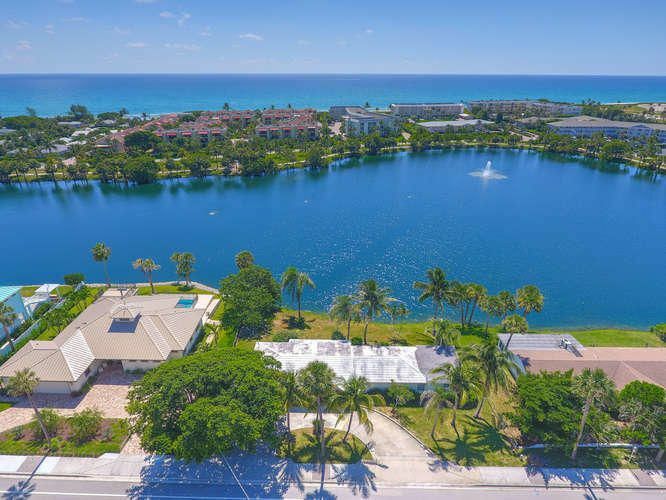 This lake is located off of Ocean Drive and offers a beautiful walking path around the lake as well as a playground/park area on the south side of the lake. You can catch locals racing RC boats on the lake as well as attending multiple local area events. After taking a stroll around Pelican Lake head north down Ocean Drive for splendid views of the ocean as you head to the Juno Beach Pier. Commonly referred to by locals as “The Pier”, the Juno Beach Pier offers guests 990-feet of great saltwater fishing and wonderful opportunities to enjoy the scenic view. The full-service Pier House features a friendly guest services team, snack bar, gift store as well as a variety of fishing tackle, including rental poles and bait. This is the most popular place to be when heading to the beaches in Juno so be sure to get there early for a good spot! 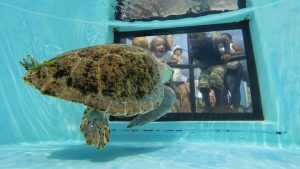 Still feeling like you didn’t get enough of a turtle experience at the Marine Life Center, then check out the home park to the Marine Life Center, Loggerhead Park. 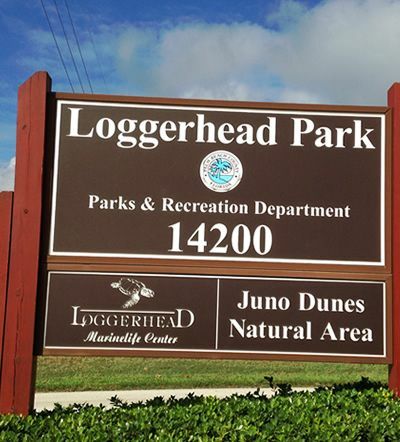 Loggerhead Park is the spot to see all of the local turtle action from releasing turtles back to the ocean or seeing a nest of turtle eggs hatch. It not only provides great turtle scenery but also provides amenities such as tennis courts, play area, bike path, nature trail, and a picnic area. Definitely, a stop on my weekend stroll around Juno because “I like Turtles”. I like turtles, but I LOVE dogs! 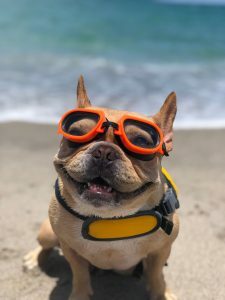 If you love them just as mine and have a pup of your own bring em’ on down to the Dog Beach. This 2.5 mile stretch of beach starts at Beach Marker #25 and proceeds north to Beach Marker #60. 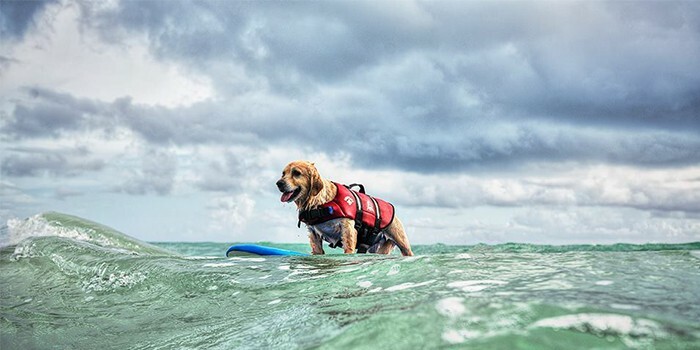 This is one of the best off-leash dog beaches in Florida and people come from all over South Florida to let their furry friends let loose in a very welcoming society of dog lovers. Make sure to get out there early or late in the afternoon so those paws aren’t burning up on the sand. Wondering what those giant kites are flying around the beach, then take a drive to Kite Beach to get a first-hand look at the extreme sport of kitesurfing. If you are new to the sport, kite surfing is where the rider glides across the waves on a wakeboard like board attached to a big kitesurfing kite, which is used to navigate the board. Although there are multiple beaches in the area for Kite Surfing, locals attest that the best place to fly your kite is at Kite Beach. 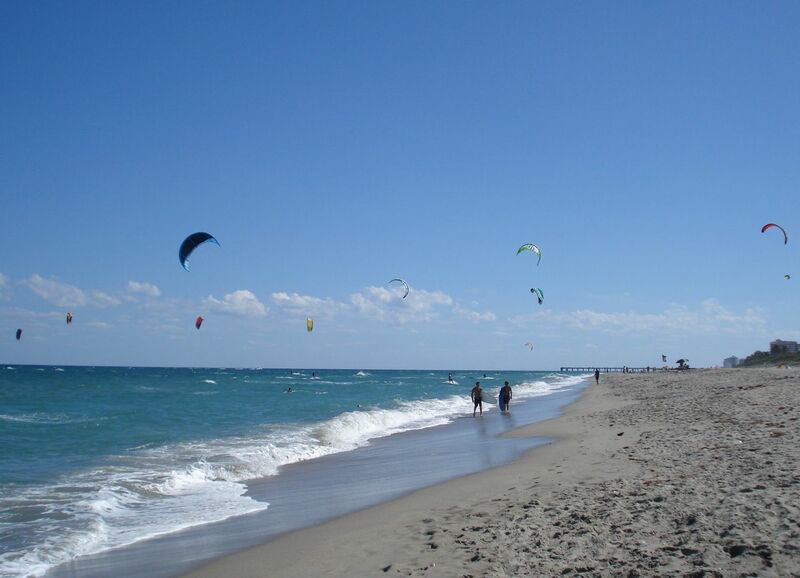 Several outfitters in Jupiter and Juno Beach along US1 offer kitesurfing lessons and equipment rentals or purchase. Be sure to attend the Jupiter Kite Invasion – an annual freestyle and surf style kitesurfing competition – to see Kite Surfing pros in action. Watching some kite surfers got you feeling like you wanna catch a wave of your own? Then check out the local surf shop to Juno Beach, Groundswell Surf Shop. Groundswell Surf Shop is as local as local gets being the staple surf shop in Juno Beach since 2002. Groundswell is located off of Donald Ross next to Dunkin Donuts. Groundswell sponsors local surf style events and offers great beachwear and all of your surf sports gear. Take a stop by for all of your surf wear and gear!